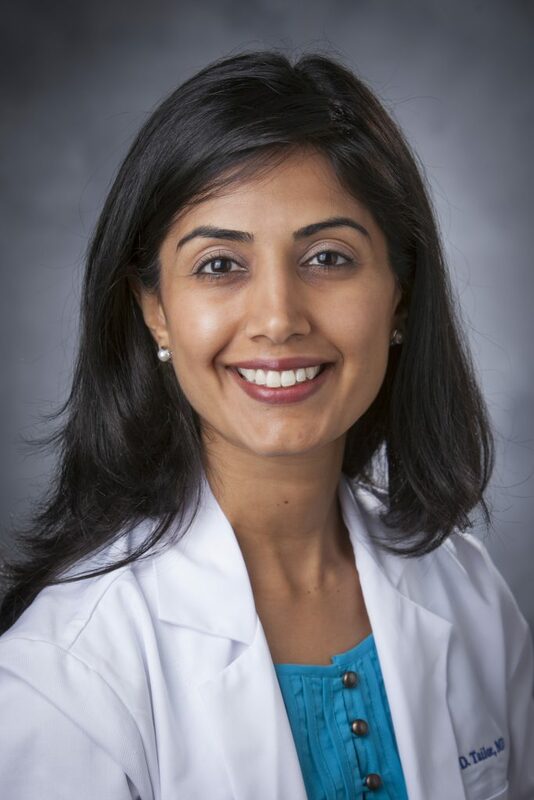 Duke Radiology»Faculty»Tina D. Tailor, M.D. Gaddikeri S, Gaddikeri RS, Tailor TD, Anzai Y. Dynamic Contrast Enhanced MR Imaging in Head and Neck Cancer: Techniques and Clinical Applications. American Journal of Neuroradiology. Accepted April 2015. Tailor TD. The Bookshelf: “Chest Imaging Case Atlas” by Parker MS, et al. Book Review. Academic Radiology, November 2013. 20(11): 1474. Gaddikeri S, Gaddikeri RS, Tailor T, Anzai Y. Dynamic Contrast Enhanced MR Imaging in Head and Neck Cancer: Techniques and Clinical Applications. American Journal of Neuroradiology. April 2016. 37(4):588-95. PMID: 26427839.